There is a reason why Filbur is the leading manufacturer of OEM pool and spa filters. 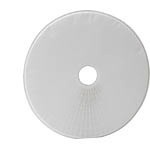 From their state of the art antimicrobial end caps, to the innovative Reemay filter media with break resistant bands, Filbur produces high quality, long lasting products. 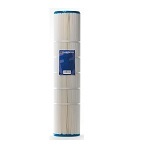 With over 700 different filter configurations, Filbur is sure to have the size and type of replacement filter you need for your pool or spa. Filbur has been an industry leader, manufacturing pleated pool and spa cartridges for over two decades. They continue to discover new technology that improves the function and efficiency of all of their products. 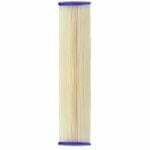 The Filbur FC-3060 is a compatible replacement spa filter for the Harmsco ST/6 spa filter and many others (see list below). 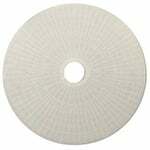 This compatible filter replacement will fit all spas, jacuzzis, and hot tubs which use the Harmsco ST/6 Spa Filter. 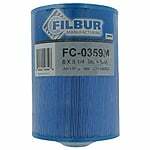 The Filbur FC-3915, Watkins 30 Pool & Spa Filter replaces Unicel part number C-6430, Harmsco part number H-6430, and Pleatco part number PWK 30. Also known as part numbers C6430, H6430, and 31489. 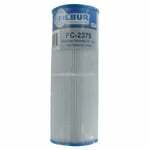 The Filbur FC2375 Rainbow Dynamic 25 Pool & Spa Filter replaces Unicel part number C-4326, Pleatco part number PRB 25IN3, and Harmsco part number H-4326. Also known as Rainbow Dynamic 25 3oz, 100586, 33521, 172327, FC2375, and M4326. 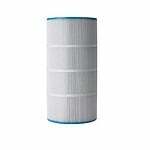 The FiltersFast FFFCLEAN is a superb Filter Cartridge and Grid Cleaner. 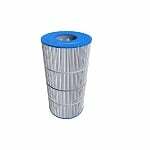 The Filbur FC-0800 Pool & Spa Filter replaces Unicel part number C-7459 and is also known as Jandy CL 340, FC0800, and A0557900. 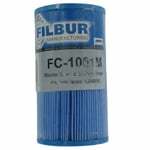 The Filbur FC-1001M is a compatible filter for Master Spa Eco Pur spa filter (inner). The Master Spas Eco Pur filter used a KDF filter media, while this spa filter uses a Microban filter media to prevent microbial growth. 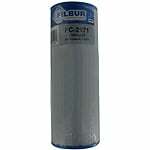 The Filbur FC-1226 is a compatible replacement pool filter cartridge for the Hayward SwimClear Pool Filter. 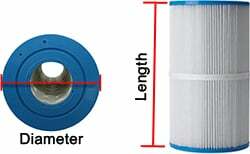 This Hayward compatible filter replacement will fit all pools which use a Hayward C-4025 filter. 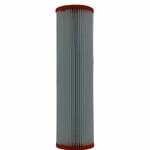 The FiltersFast FF-0121 pool and spa filter is the correct replacement for the Filbur FC-1293. 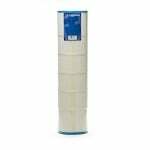 The Filbur FC-2971 is a compatible replacement spa filter cartridge for the Leisure Bay Spa S2/G2 spa filter. 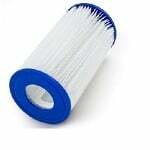 This Leisure Bay compatible spa filter replacement will fit all spas which use a Leisure Bay Spa S2/G2 spa filter. 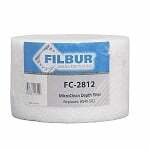 The Filbur FC-1225 Hayward C3025 Pool & Spa Filter replaces Unicel Unicel C-7483 (C7483) and works in hot tubs, pools and spas made by Hayward.